Mexico’s Riviera Maya is a natural paradise that everyone should visit at least once in their lifetime. Discover the most charming spots and the best activities for the perfect vacation. 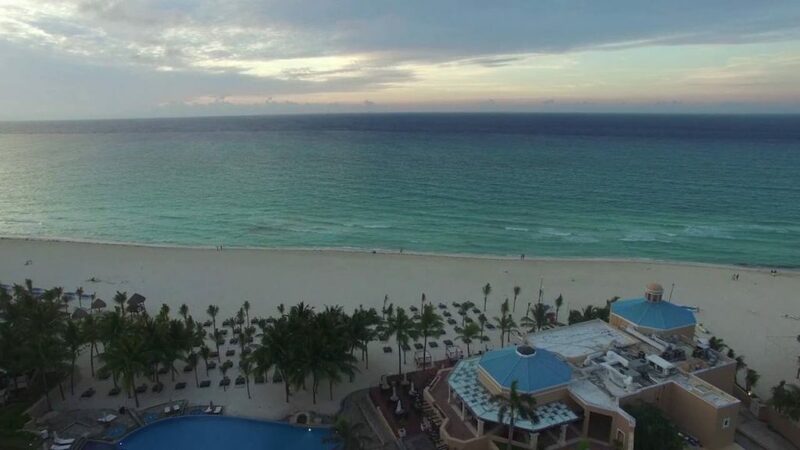 The Allegro Playacar resort located in Playa del Carmen, Mexico, is surrounded by idyllic white-sand beaches with crystal-clear Caribbean waters. An all-inclusive resort close to the Riviera Maya’s best clubs, shops and leisure centers. Occidental Cozumel is an incredible five-star, all-inclusive resort located on the island of Cozumel in the Mexican Caribbean. Its design and décor are inspired by Mexican haciendas, or ranches. The hotel is located right on the Palancar reef, one of the world’s best seabeds— a special spot for diving and other water sports. The Barceló Maya Grand Resort is an icon of the Mexican Caribbean. Made up of five of the Riviera Maya’s top hotels, it offers the perfect experience for guaranteeing an unforgettable vacation. Royal Hideaway Playacar is located on the Riviera Maya, offering an adults-only luxury experience. A luxury resort, part of the Barceló Hotel Group, where you can enjoy an exclusive vacation on the best beaches of the Mexican Caribbean. The Occidental Tucancún resort is equipped with an exclusive Wellness Center and idyllic views of the Caribbean Sea and Nichupté lagoon. Surrounded by archeological ruins and located right on the beach, it offers a one-of-a-kind experience in the heart of the Riviera Maya. The Occidental Costa Cancún is a luxury resort on Mexico’s Riviera Maya, inspired by the essence of the Mediterranean. The Allegro Cozumel on the island of Cozumel, located right in the Caribbean, is an all-inclusive resort right next to one of the most stunning seabeds in Mexico, the Caribbean and the world. A perfect hotel for doing water sports like diving and snorkeling.